The Green Valley Ranch Resort, Spa and Casino, located in Las Vegas, Nevada, is considered to be one of the premier resort destinations in Las Vegas. 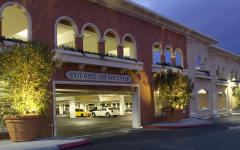 Its growing success led to a recent expansion to the casino which required additional parking. 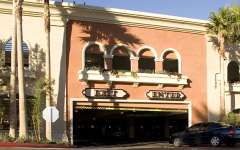 Part of the current parking was provided in a two-level structure adjacent to the casino. 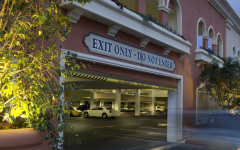 The lower level of the existing structure was used primarily for valet, with the upper level (casino entry level) for self-parking. It was concluded that an additional 521,521 SF and 1,500 spaces for parking could be provided by adding three levels to a portion of the existing structure. There are two elevators connecting the garage directly with the casino for user convenience.